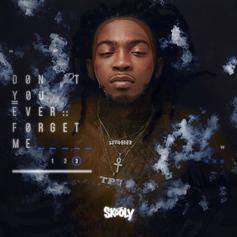 Offset catches wrek on yet another hip hop release in 2018. 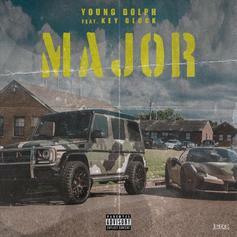 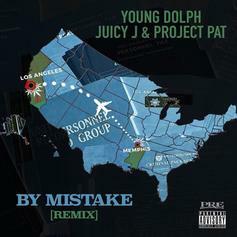 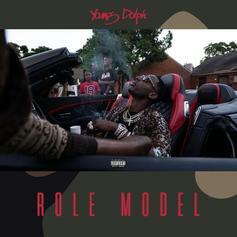 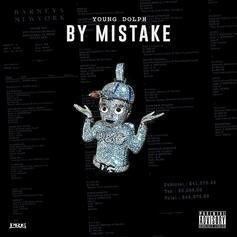 Listen to Young Dolph's new release "By Mistake," off his upcoming "Role Model" project. 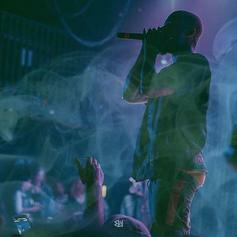 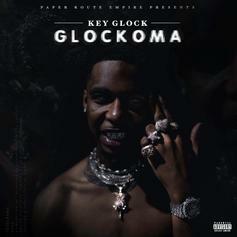 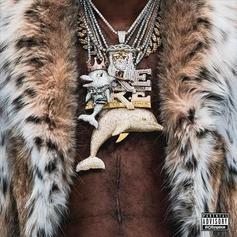 AK takes on Young Dolph's "Slave Owner"
Young Dolph is ice cold on "Slave Owner." 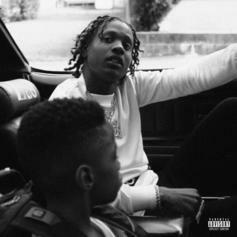 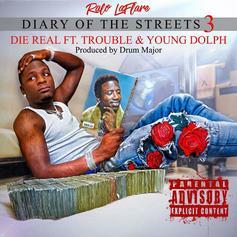 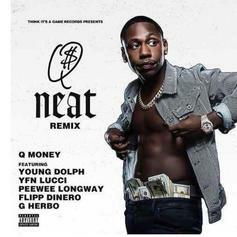 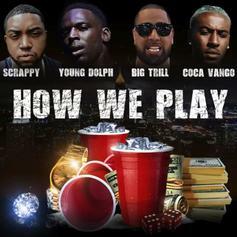 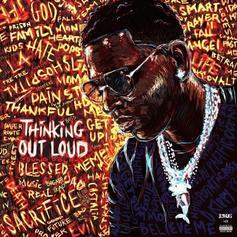 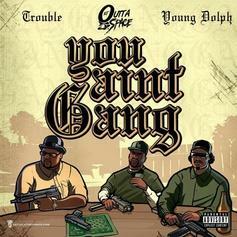 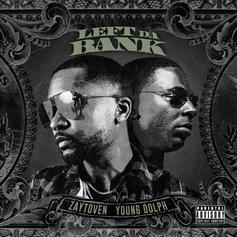 Young Dolph Is Straight To The Point On "Eddie Cane"
Young Dolph Is Back On Zaytoven's "Left Da Bank"
Zaytoven and Young Dolph deliver the ice cold banger "Left Da Bank." 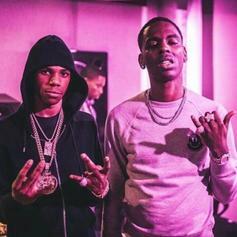 Young Dolph & A Boogie Wit Da Hoodie team up for the new song "D.A.R.E."